We choreographed the action by filming 20 real actors and time it to perfection so we later could do an empty pass that will be the master plate to be utilised. This allowed everyone to sign off the action and our critical factor was to motion capture those same actions one by one on the mocap studio. For this we mapped it all out on the floor and we had the same exact bar (without the furniture) so actors and us had a proper visual reference of the space. 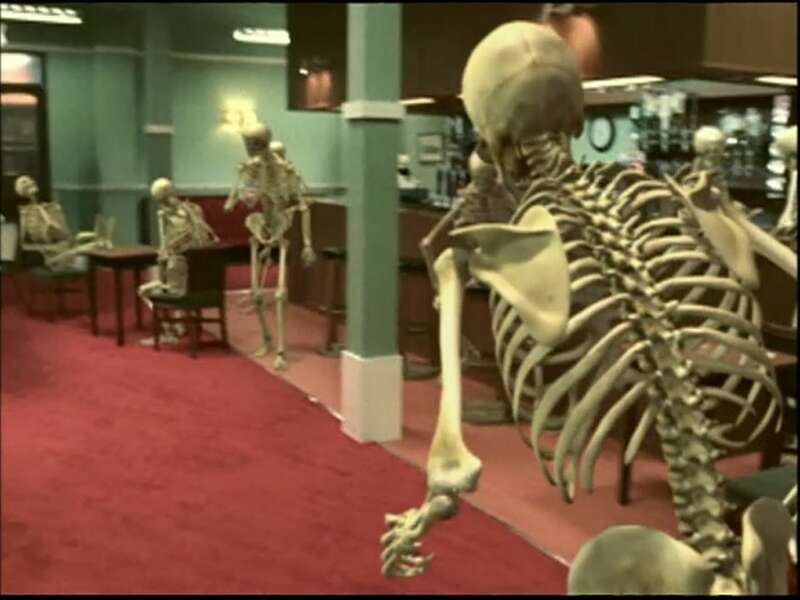 The challenge was to syncronize 20 skeletons in a bar, all motion captured and then enhanced by hand, from floating bones to realistic spine, breathing and much more to enhance the action so for this I built a sophisticated skeleton rig that was mechanically aware of the limists of the joints and even deformed the rib cage as if there were muscles colliding. 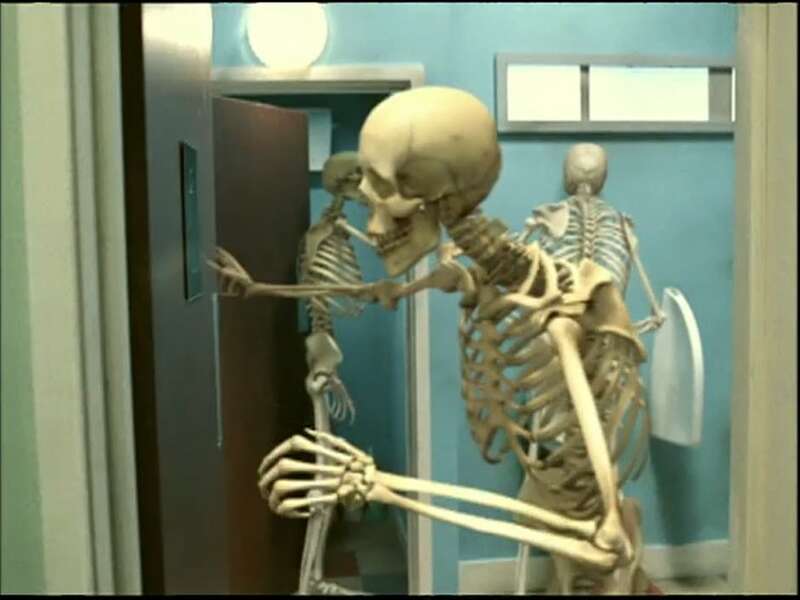 All contact between the skeletons and objects or other skeletons was hand animated and mixing techniques using the amazing XSI Mixer toolset so we could eliminate signatures of those few actors as on the mocap studio we only had four and their walk patters would arise otherwise. Basically, I didn’t want all of them to look like that one actor so some time went onto the clean up process.